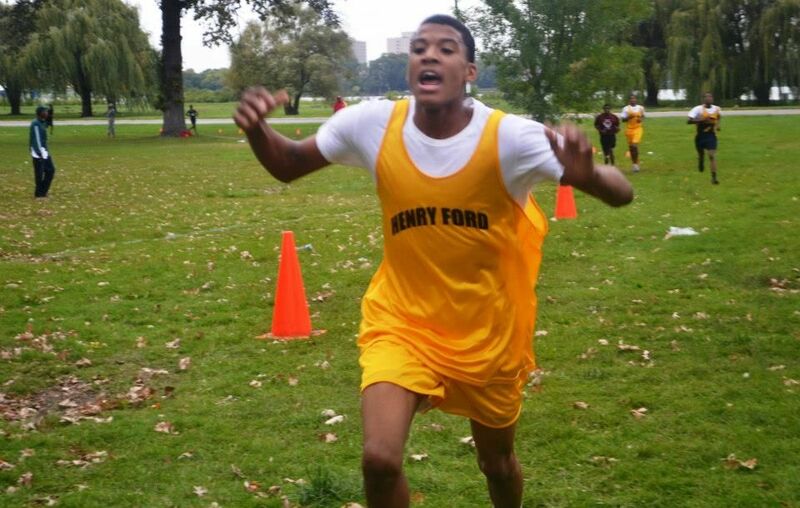 Ford High’s Joshua Lee crossed the finish line in 19:16.498 and Pershing High’s Nijzah Hill timed 22:20.992 as the top finishers last Tuesday (Sept. 25) in the Detroit Public School League jamboree cross country meet #3. 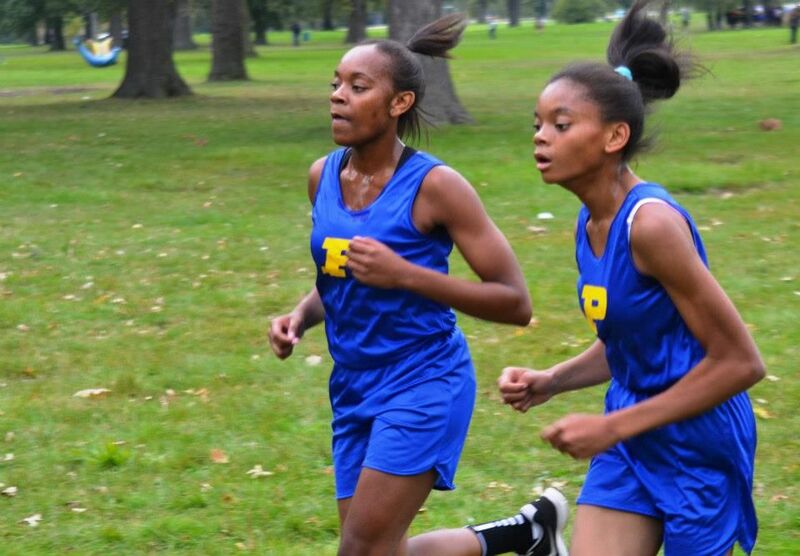 Pershing had the top two finishers among the girls, including freshman Brittany Hill, Nijzah’s sister, to lead all PSL East teams with 55 points. 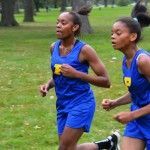 Renaissance, led by Leah Spivey in third place and Asia Scott in fourth place, was the top West girls’ team with 42 points. 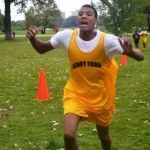 The top boys’ teams were Renaissance with 67 points in the West and Cass Tech with 87 points in the East.